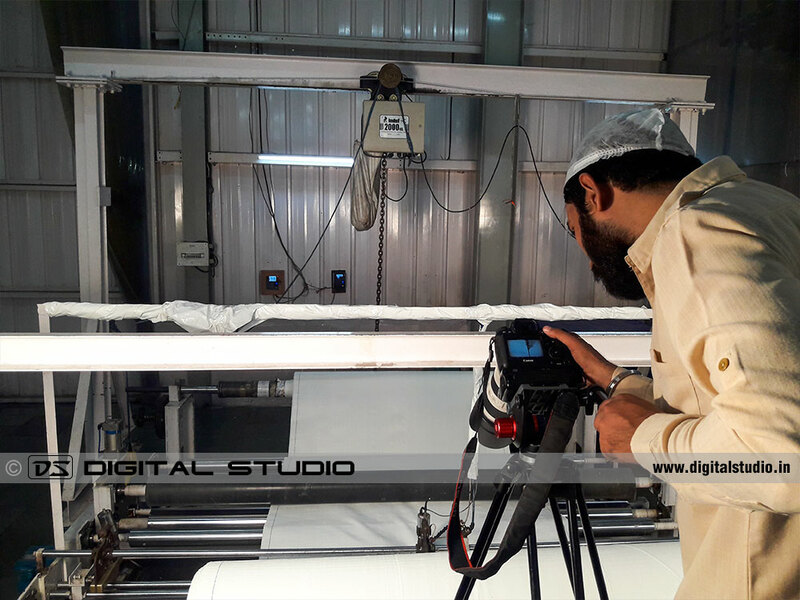 The FIBC / Jumbo Bags quality control video required by the management of Shalimar Pack availed of our expertise in production, direction, script writing, video editing and final packaging. The project was done over a period of two full working days; each shift lasting for 10 hours each day. We covered all the critical testing machines, quality control measures taken by the company to ensure world class products. The full HD video shoot was done with Canon 6D armed with variety of lenses ranging from the normal 50mm to macro lens. We delivered the edited FIBC / Jumbo Bags version within 15 working days including the time for scripting, adding royalty free background music and professional voice over (VO) by Vinet Mahajan. Shalimar Group of Companies has over three decades of experience and expertise to deliver world class products. Shalimar Group has diversified into a range of products like HDPE Tarpaulin, FIBC/Jumbo Bags, PP woven Fabric, Cement Bags and Leno bags. They have now started manufacturing a new range of EPS Disposable Dinnerware & EPS Cups/Glasses. They have three factories in the union territory of Daman (About 176 Kms. from Mumbai) where all the products are made for domestic and international clients. Welcome to Shalimar Group of Companies. Quality, Value and Goodwill are the hallmark of Shalimar. 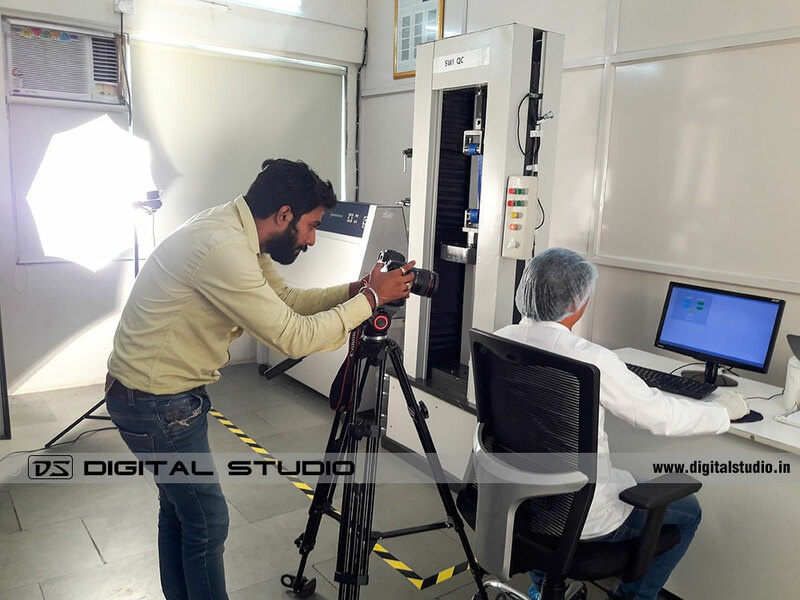 Our testing laboratory is fully equipped with modern testing equipment, where we regularly conduct tests as per ISO 21898 standards. This video focuses on our stringent quality control measures in manufacturing FIBC bags popularly known as Jumbo bags. 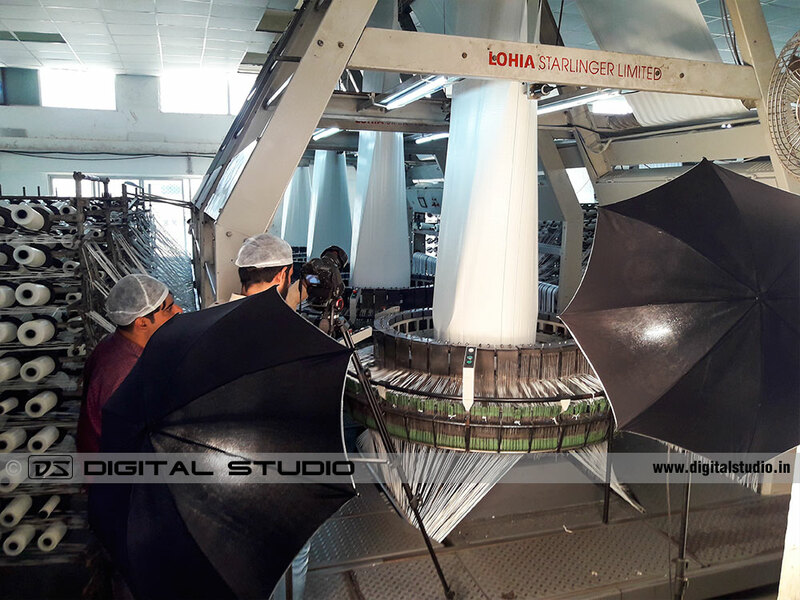 Tape Plant: Our tape plant is one of the most automated and equipped with the latest technology. This enables us to manufacture denier tapes as well as fabritlier tapes. Circular Loom: We produce tubular fabric on our eight shuttle looms for higher GSM fabric for best quality FIBC bags. Flat Loom: We boast of 40 Sulzer looms that enable us to produce unparalleled finest quality fabric. Ultrasonic slitting: Please provide text. Tensile Testing: This machine is used to test the load bearing capacity upto 500 Kgs. for all materials used in FIBC. Tape Testing: Please provide text. Fabric Testing: Please provide text. Loop Testing: Please provide text. Q-Lab. UV Testing: The Weather-O-Meter by Sun-Q is considered as an essential quality control measure of any FIBC laboratory. We extensively test stitching threads, webbings and fabric as per ISO 21989 standards. Fabric GSM Testing: Please provide text. Ash Content Tester: Please provide text. Light Table Fabric Inspection: Through inspection of all FIBC bags is carried out by our experienced and fully trained personnel who check the bags in and out. This enables us to ship error free bags to our valued customers. Finishing Department: Please provide text. Thread Heat Cutting: Please provide text. Online Bag Inspection: Quality is of primary importance for production of world class FIBC Bags. We boast of highly experienced supervisors who maintain a positive work flow with proper hygiene and cleanliness. Air Blowing: We practice dual cleaning process for all our bags. They are first cleaned in the dual suction bag cleaning system from inside. An ironised air is blow into the bags with full force so that all the dusts attracted with the static energy is also blow away. We also vacuum clean all our bags from outside and leave minimum chance for any kind contamination inside or outside. Light Table Bag Inspection: Please provide text. Load Testing: The rig/load testing machine is well calibrated and can load test bags upto 2.5 metres with maximum load capacity of 20 tons. We conduct regular load testing of every lot produced. Metal Detection in Food Grade Bags: In order to ensure 100% safety in our food grade Jumbo bags, each and every bag has to pass thru the metal detector. Liner Gluing: Please provide text. Post Packing Random Quality Check: We test our bags even after packing! Yes, our supervisors open the ready to ship goods and carry our tests. This is the level of our commitment towards delivering quality products. QR Scanning of Bags: Automated inventory control system enables to scan each and every bag that leaves our manufacturing premises. Thank you, for watching this video. 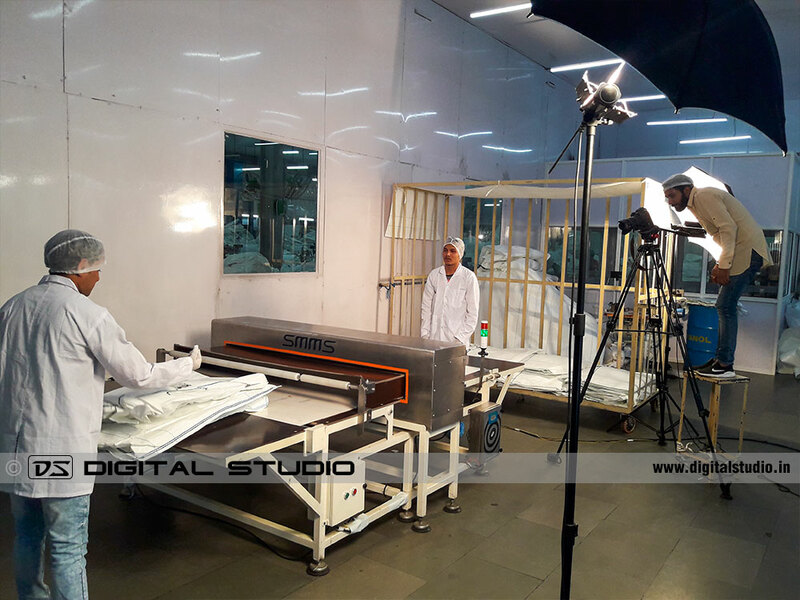 The video and photography was done over a period of two days at the Daman factory of Shalimar Group of Companies. 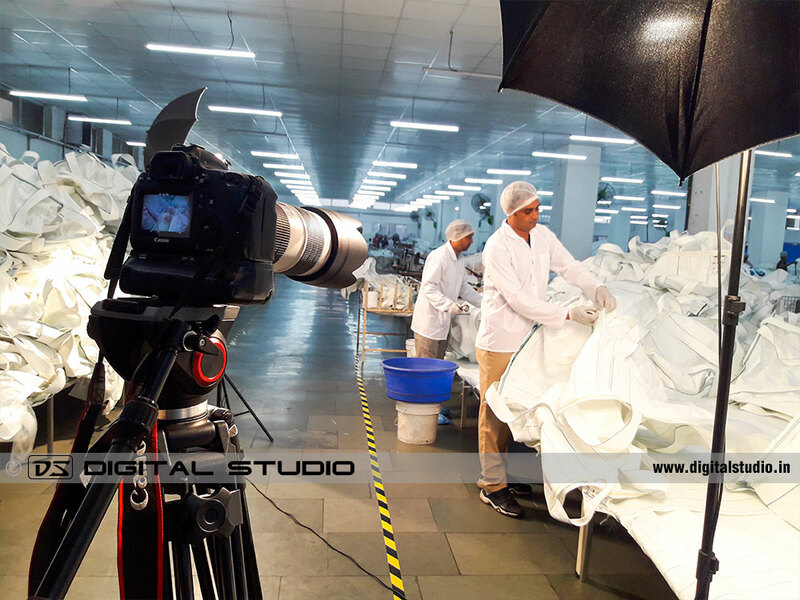 The management of Supertex Industries Ltd. (member of Shalimar Group of Companies) was pleased with the results and appreciated our dedication in producing, directing, scripting the quality control video of their FIBC / Jumbo bags division. 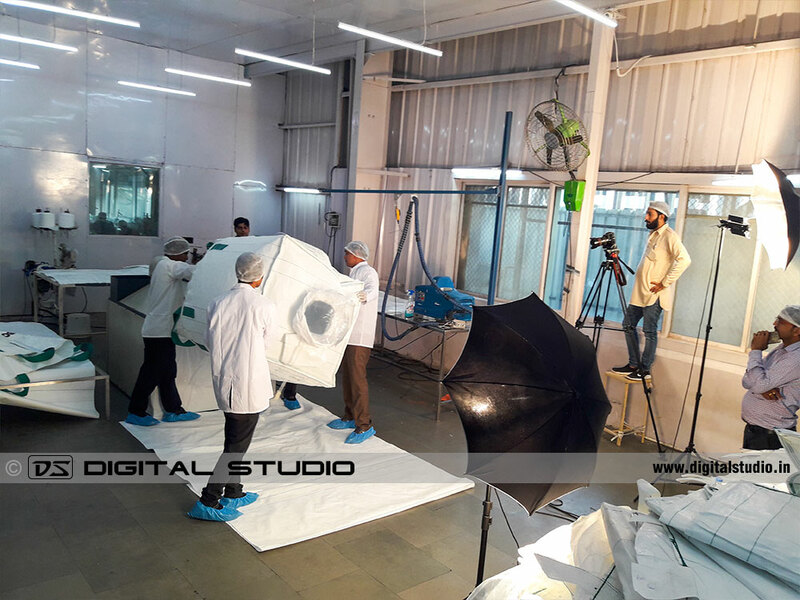 In addition to these off-beat projects, we specialise in industrial & corporate photo-shoots and pan-India industrial videos.